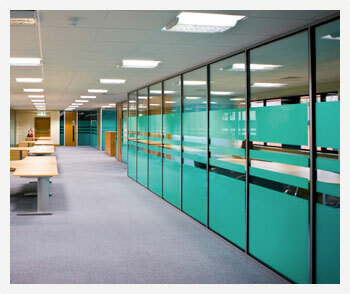 Stodec Products specialise in the design, supply and installation of quality new office interiors, whether you’re ready for a complete office refurbishment or you are relocating and need your new premises redesigning to reflect your business. We have a wide range of products and, over the last 30 years, we have worked with a diverse range of clients in a variety of workplaces, from pharmaceuticals and aerospace, to food production and medicine. Our fit-out team ensure that your new office interior is installed to the highest standards and the work will be completed on time and in budget. To find out more, simply contact us today to discuss your needs or arrange a site survey. Whatever your requirement, contact Stodec Products and one of our experienced members of staff will advise you as to the best solution for your current needs. There are a range of styles for you to choose from. Take a look in our “Downloads” section to get an idea of what you could achieve in your workplace.